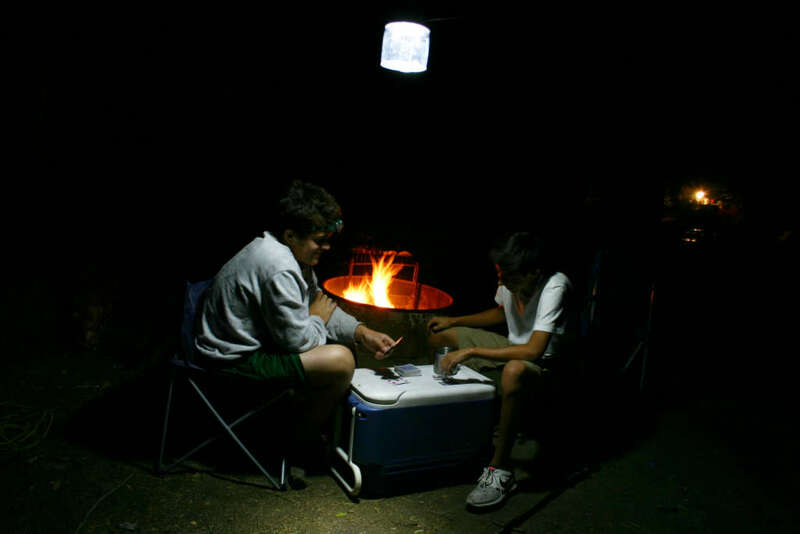 Remember the days when providing enough light at night in the undeveloped outdoors meant using a fuel-based, mantle camping lantern? Sure, they provide enough light as if having a mini-sun the size of a ping-pong ball, but the downside can outweighs the benefits: expensive fuel, delicate mantles disintegrate easily, not for indoor use, sizzling hot, bulky and heavy, the list goes on and on. 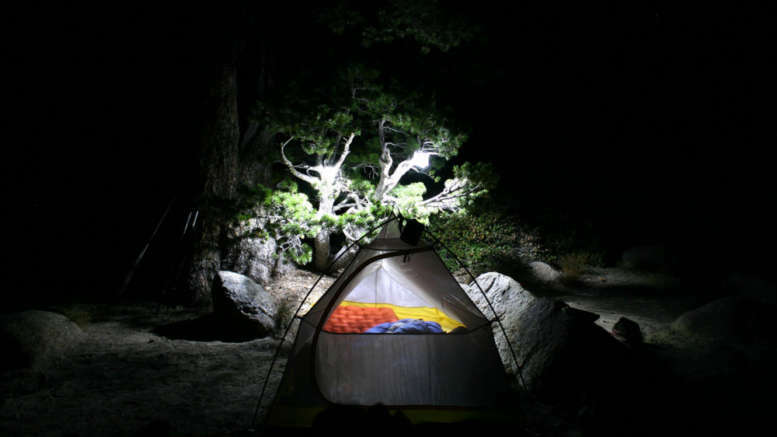 With advancements in solar and LED lighting technology, the Luci solar lantern, by MPOWERD, brings ample lighting to your camping/backbacking trips without all the issues of a traditional mantle camping lantern, all for a very affordable price. 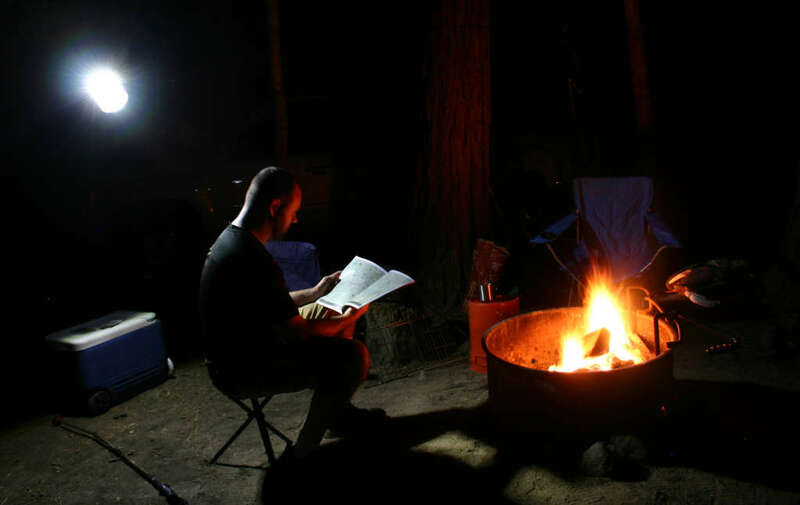 We had a chance to do a Luci lantern review on both camping and backpacking trips. I’ve used other solar LED lighting in the past when camping and was underwhelmed by their performance, but as soon as I received the Luci Outdoor solar lantern, it already had a charge and I was very impressed by the strength and amount of light this LED lantern emitted. Playing Cards under a single Luci Outdoor Solar Lantern at night. My son, his buddy and I went tent camping for the weekend at Wild Plum Campground in Sierra City, about a dozen miles North of Downieville, CA off Highway 49 in, you guessed it, the Sierras. Needless to say, it was pitch black at night and at the time, no moon was visible in the evenings. As mentioned previously, the I strung the light up on our clothes line and left it there all weekend seemed like the perfect place – near the campfire at night for us to use, and in the sun for parts of the day to recharge. We found that, with the light on within our general vicinity, it emitted ample light. As shown in the images below, Luci put out well enough light to enable reading or my son and his friend to play cards at night with their headlamps off. Reviewing the regional map at night under a single Luci Outdoor Lantern. It’s clear these lanterns will become the standard for outdoor lighting when camping. And at only $15 each, you can’t beat the price for performance. On our test, we only had one lantern, but having a few around camp would make it unnecessary to have headlamps or flashlights around campsite. Savage Camper recommends Luci solar lanterns they are an excellent product that would be a great compliment to your existing camping gear. Luci is inflatable, so it collapses to just a 1 inch thickness and weighs only 4 ounces. 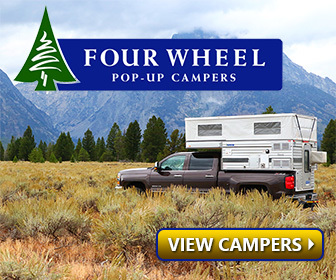 It’s perfect to not only use camping, but fantastic for backpacking as well. Luci’s sizeable solar panel means it fully charges with 8 hours of sunlight, yet provides up to 12 hours of light on a single charge. This means no batteries to replace, so it’s sustainably powered. Luci Outdoor has 10 bright, white light emitting diodes (LED’s) with 4000 mcd light source. These aren’t your run of the mill LEDs you might see in solar landscape lights, or cheap LED flashlights – each LED puts out significantly more light. At 80 lumens, Luci Outdoor provides 15 sq ft of light. The Luci solar light is a bargain. No fuel or batteries to replace just free power from the Sun! Luci lasts many years. Luci Solar Lanterns are waterproof, so they are ideal for backpacking/outdoor adventures. 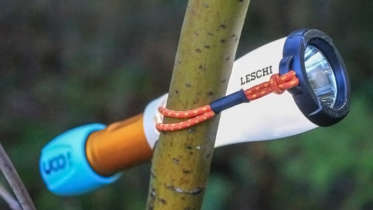 Since they emit no heat for fumes, Luci works great as a night light in your tent, or even a flashlight. What’s The Best Two Way Radio for Camping? 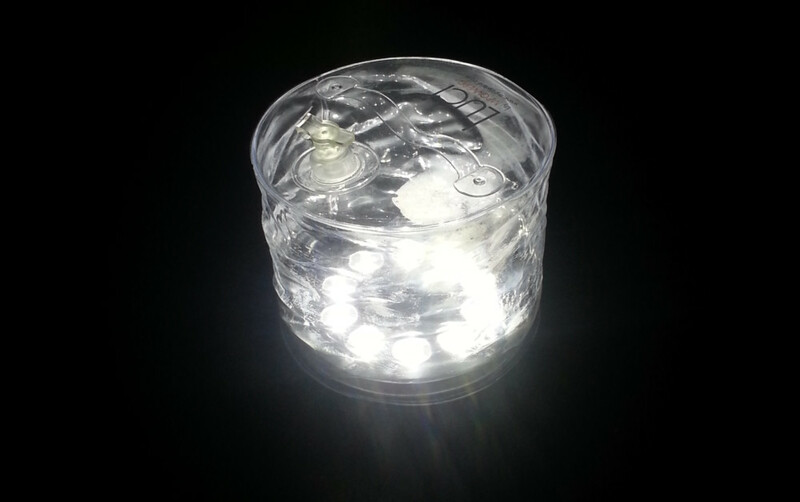 Be the first to comment on "Luci Lantern Review – Solar LED Lantern Tested"